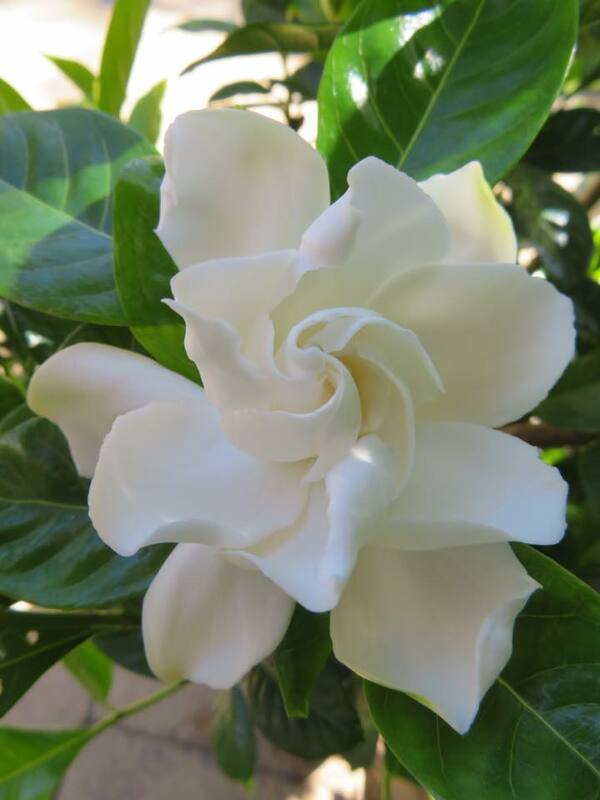 Gardenias are beautiful flowering shrubs in the coffee family, Rubiaceae, native to the tropical and subtropical regions of Africa, Asia, Madagascar and Pacific Islands. They flower from mid spring to mid summer and the joy of gardenias is a toss-up between the soft velvety petals and the magnificant scent. I think the scent wins me over every time. According to the internet, the petals are edible and taste a little like they smell. I tried them..... and survived. I think the older yellow petals would be a surprising addition to a summer salad - give it a go.